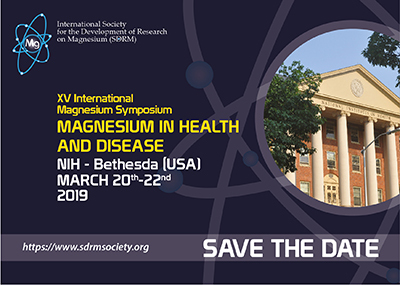 The International Society for the Development of Research on Magnesium (SDRM) is a non-profit organisation. The purpose of the Society is to promote magnesium research in all branches of life science and medicine by increasing the collaboration, diffusion and exchange of information. 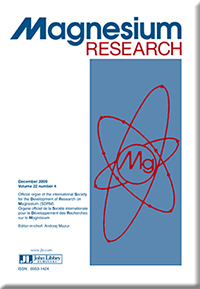 SDRM holds international scientific meetings and supports the publication and presentation of scientific results.